Williamson and Sudzuka have clearly struck gold with their supernatural heist comic, in which a team of thieves are tasked with stealing a ghost from a haunted mansion. 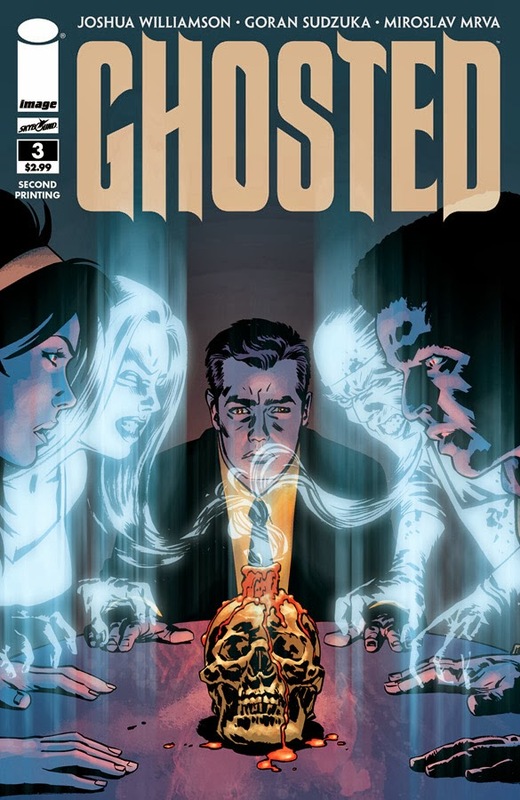 Since debuting from Image Comics imprint Skybound in July, GHOSTED has seen massive sell-outs and rave reviews. 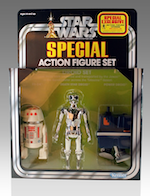 and will be in stores on 10/16. 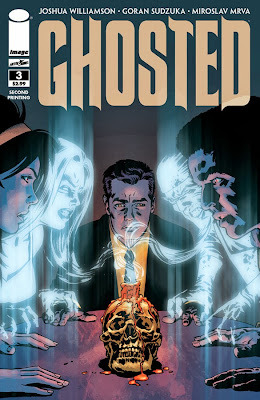 GHOSTED #4 arrives in stores on 10/9.